7.30pm Start, Non members only £5. 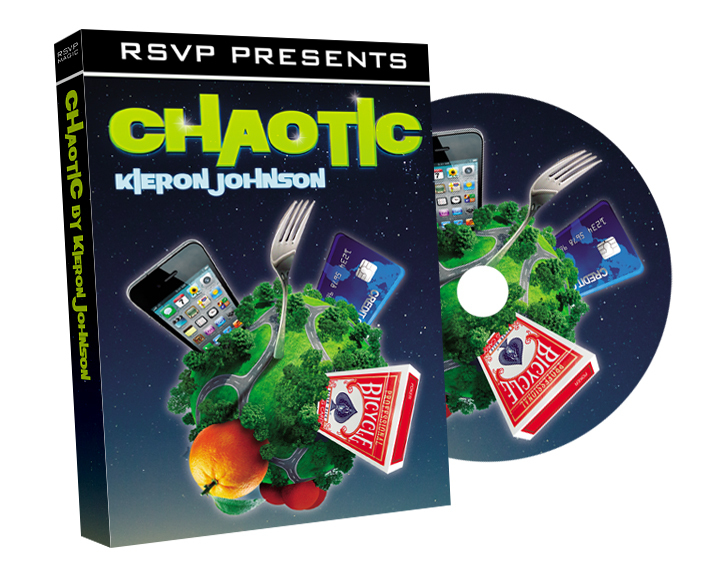 To describe Kieron Lefever’s magic is no easy task – it’s like nothing you have ever seen before; and you won’t see anything like it again. Whether he’s producing gifts from a flash of fire, or finding your signed playing card inside a solid block of ice; or even hammering a solid 6” nail up his nose – Kieron always makes an impression. Kieron is an award winning magician (accolades include War of the Wizards first place winner “Best magic trick” 2012 – 2013 at the Edinburgh international Magic Festival) and a member of the prestigious Magic Circle, he is based in Bristol, performing Close up Table Magic and Stage Magic across the Bristol area to Bath, Gloucester, Oxford, London and beyond. 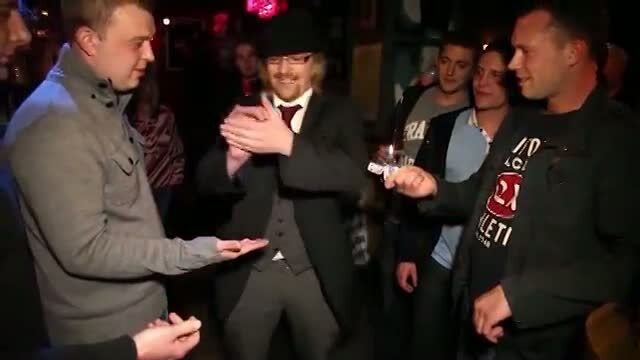 As a Wedding Magician, Corporate Magician and a Party Magician he is regularly flown out by clients to entertain abroad. Kieron is just at home in the grandest of mansions to more intimate front rooms. A true eccentric with a flair for the theatrical, incredible awe-inspiring and often shocking magic, with no regard for the status quo – he’s electric. There’s beauty in this madness, but much more than being beautiful, it’s a magical journey you’ll want to ride again and again. His sleight of hand chicanery has made him a favourite amongst the Social Elite, Celebrities, Rockstars, TV Stars & Blue Chip Companies. He is also an acting magical consultant for TV, Film and Theatre as well as being a creator of original effects for magicians & highly revered by his peers.